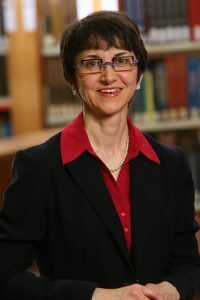 Congrats to Michelle Paon (MLIS ’98), who has been appointed Interim Associate University Librarian and Head of the Sexton Design & Technology Library. Michelle holds a Master of Library and Information Studies from Dalhousie University and a Bachelor of Science (Biology) from St. Francis Xavier University. She is a member of the Atlantic Provinces Library Association and is a past President and life member of the Nova Scotian Institute of Science. Her researchinterests include collaborative service initiatives, open access, information literacy, and environmental history.